Welcome to your local Toyota Centre. Whether you're looking for a new or used car, or would like to use our professional, competitively priced after care services, we can help you meet your motoring needs. ^*Subject to status to over 18s. Indemnities may be required. T&Cs apply. Toyota Financial Services. Model is shown is AYGO 1.0 x-play VVT-I 5dr at £11,180. Prices correct at time of being published. 5 year/100,000 mile manufacturer warranty. Terms and conditions apply. *0% APR Representative only available on new retail orders of AYGO between 1st April 2019 and 30th June 2019 and registered and financed through Toyota Financial Services by 30th September 2019 on a 42 month AccessToyota (PCP) plan with 0%-35% deposit. 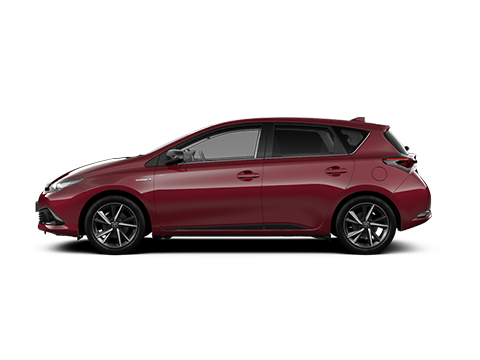 ^Payment shown is based on a 42 month AccessToyota (PCP) contract with £169 customer deposit and Guaranteed Future Value/Optional Final Payment. Toyota Financial Services is a trading name of Toyota Financial Services (UK) PLC; registered office Great Burgh, Burgh Heath, Epsom, Surrey, KT18 5UZ. Authorised and regulated by the Financial Conduct Authority. Indemnities may be required. Finance subject to status to over 18s. Other finance offers are available but cannot be used in conjunction with this offer. Offer may be varied or withdrawn at any time. 6,000 miles per annum, excess miles over contracted charged at 6p per mile. Toyota Centres are independent of Toyota Financial Services. Participating Toyota Centres. Affordable finance through AccessToyota (PCP). Terms and conditions apply. Model is shown is AYGO 1.0 x-trend VVT-I 5dr at £12,315. Prices correct at time of being published. 5 year/100,000 mile manufacturer warranty. Terms and conditions apply. 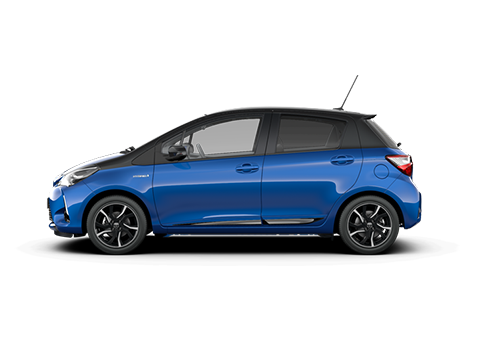 ^Payment shown is based on a 42 month AccessToyota (PCP) contract with £179 customer deposit and Guaranteed Future Value/Optional Final Payment. ^Model shown is for illustration purposes. Subject to availability. Please note that 60,000 miles over three years are allowed on the Motability Contract Hire Scheme. Offer valid between 1st April 2019 and 30th June 2019. Available as part of the Motability Contract Hire Scheme. To qualify for the Motability Scheme, you must be in receipt of the Higher Rate Motability Component of the Disability Living Allowance, the Enhanced Rate of Mobility Component of the Personal Independence Payment (PIP), War Pensioners' Mobility Supplement or the Armed Forces Independence Payment (AFIP). Applications must be received and accepted by Motability Operations from 1st April to 30th June 2019. Offers may be withdrawn at any time and are subject to availability. Not available in conjunction with any other offer. Offer valid between 1st April 2019 and 30th June 2019. Available as part of the Motability Contract Hire Scheme. To qualify for the Motability Scheme, you must be in receipt of the Higher Rate Mobility Component of the Disability Living Allowance, the Enhanced Rate of Mobility Component of the Personal Independence Payment (PIP), War Pensioners' Mobility Supplement or the Armed Forces Independence Payment (AFIP). Applications must be received and accepted by Motability Operations from 1st April to 30th June 2019. Offers may be withdrawn at any time and are subject to availability. Not available in conjunction with any other offer. ^Model shown is for illustration purposes.Subject to availability. Please note that 60,000 miles over three years are allowed on the Motability Contract Hire Scheme. 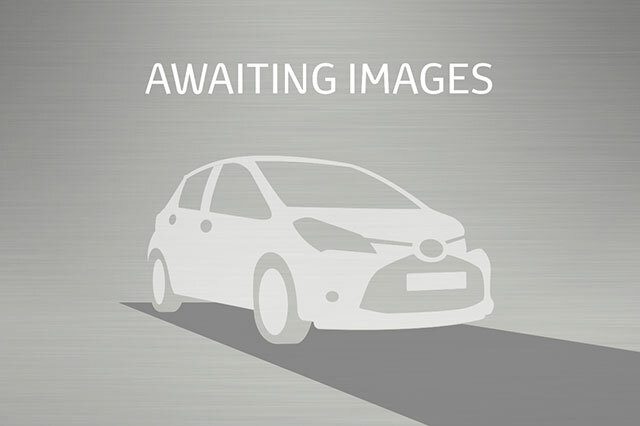 Model is shown is Yaris Hatchback 1.0 Icon VVT-I 5dr at £14,900. Prices correct at time of being published. 5 year/100,000 mile manufacturer warranty. Terms and conditions apply. *0% APR Representative only available on new retail orders of Yaris between 1st April 2019 and 30th June 2019 and registered and financed through Toyota Financial Services by 30th September 2019 on a 42 month AccessToyota (PCP) plan with 0%-35% deposit. 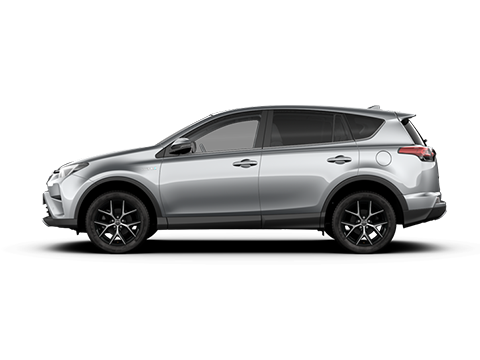 ^Payment shown is based on a 42 month AccessToyota (PCP) contract with £199 customer deposit and Guaranteed Future Value/Optional Final Payment. Model is shown is Yaris Hatchback 1.5 Icon Tech VVT-I 5dr at £15,880. Prices correct at time of being published. 5 year/100,000 mile manufacturer warranty. Terms and conditions apply. 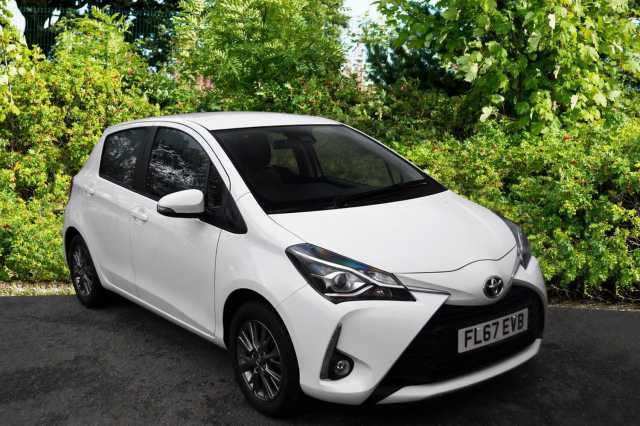 ^Payment shown is based on a 42 month AccessToyota (PCP) contract with £995 customer deposit and Guaranteed Future Value/Optional Final Payment.